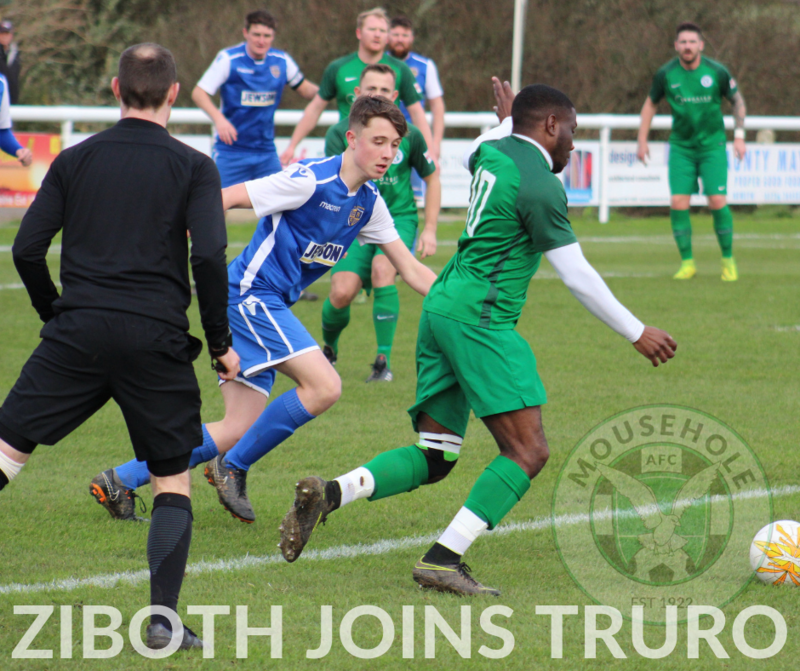 Mousehole AFC are proud to announce that Steven Ziboth has agreed to join National League South side Truro City, as he moves five steps up the football pyramid. 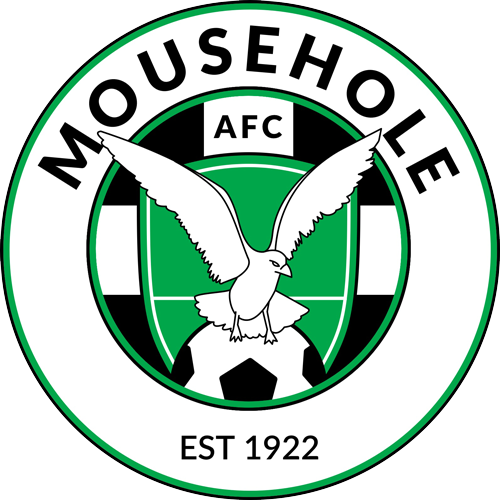 Ziboth is in his second season at Mousehole and has attracted attention from higher league clubs after regularly demonstrating his extraordinary speed, skill and eye for goals, with close to 20-goals already this season despite missing a month through injury. 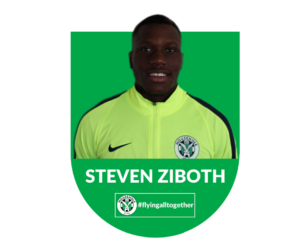 The French-born wingman made a mark for himself with a scintillating match-winning performance for The Seagulls in last year’s Cornwall Senior Cup semi-final against St Austell.